Explore carefully curated images showcasing our featured vendors from every idea category. 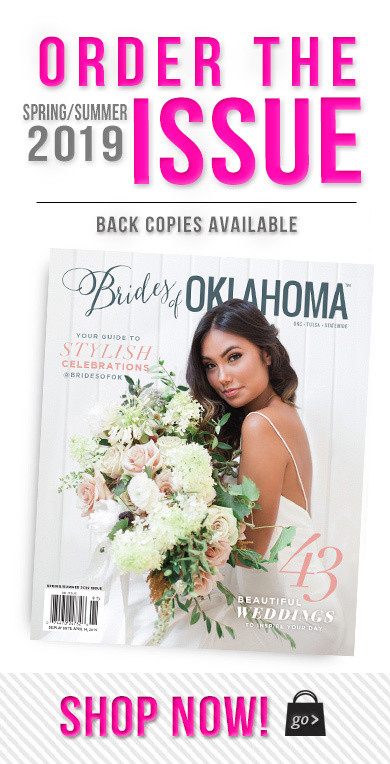 These vendors featured here provide top notch work and will help make your Oklahoma wedding come to life exactly as you envision. From bouquets to catering (and everything in between), you’re sure to get endless wedding ideas and inspiration for your Oklahoma wedding right here.